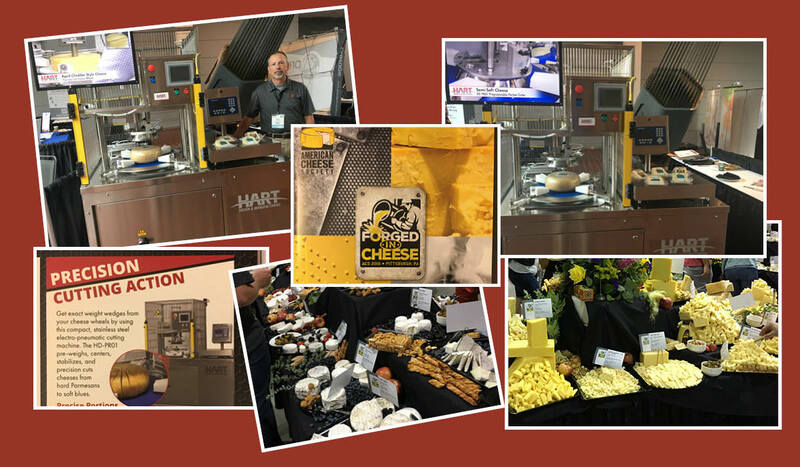 HART Design & Manufacturing travels to several shows and expos. 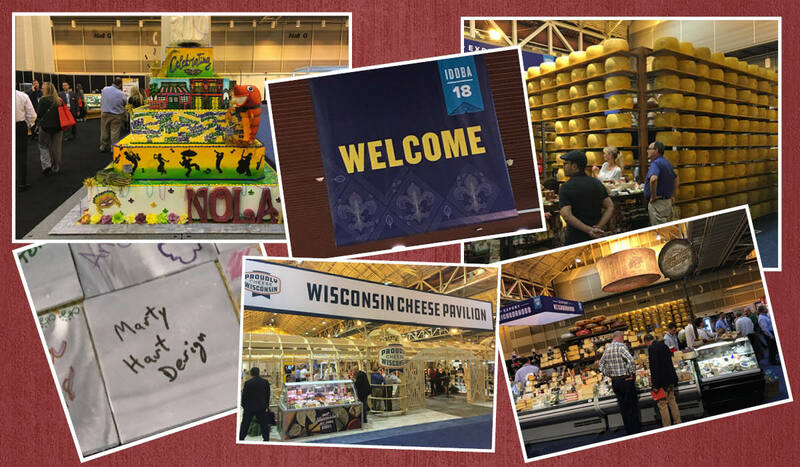 We visit these shows to connect with industry professionals and clients, learn about new trends in our industry, and spread the word about our standard and customized stainless steel, servo-controlled equipment for use in the food and dairy industries. Discover which shows we will be attending in the future below. We hope to see you soon! 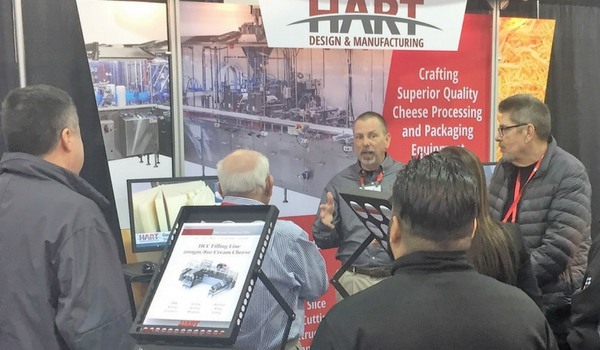 HART exhibiting at the 2018 ACS Conference in Pittsburgh, PA.